Contract For Deed Terms Available! 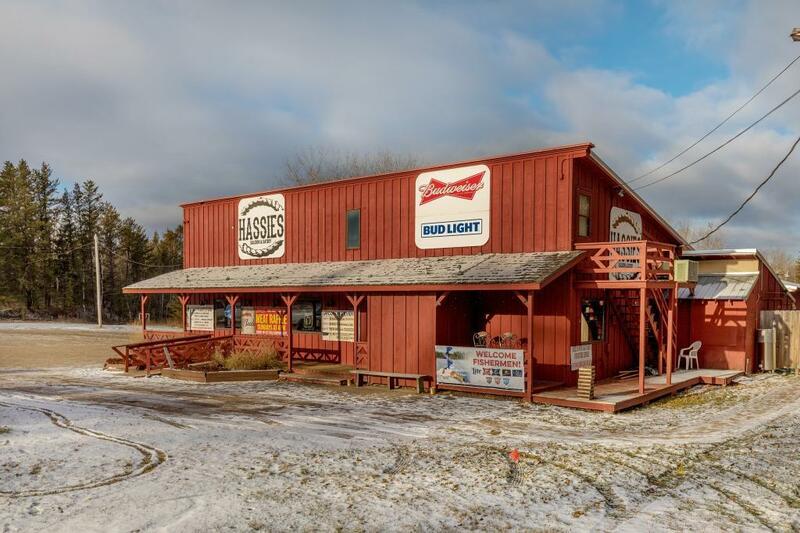 Great opportunity to own a profitable bar and restaurant in the Brainerd Lakes Area and make your dream a reality! 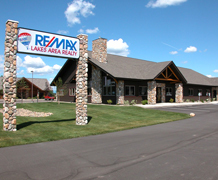 Local spot known for its great food and service conveniently located close to town and airport. Perfect for owner operators! Check it out today!